The Media Center has its very own 3D Printer! It is available for all students, faculty and staff to use. Interested in printing an object? Visit out 3D Printing Tab for more information and to make an appointment. 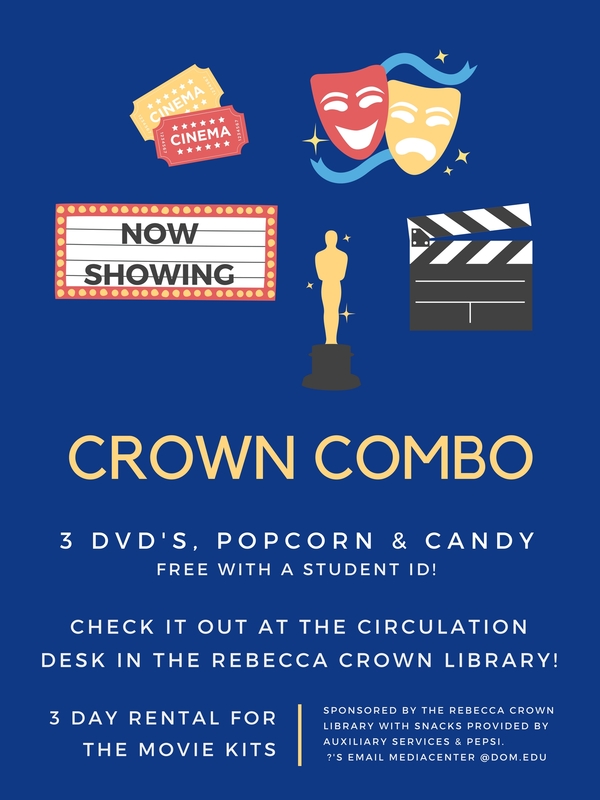 The Media Center, located on the lower level of the Rebecca Crown Library Room 008, has feature films, documentary films and CD's that are available for checkout by Dominican students, faculty and staff. Instructors often place materials on reserve for their students to view and/or listen to in the Media Center. Viewing areas are available for individuals and groups. In addition, the Media Center provides limited audio/visual copying services for educational purposes. 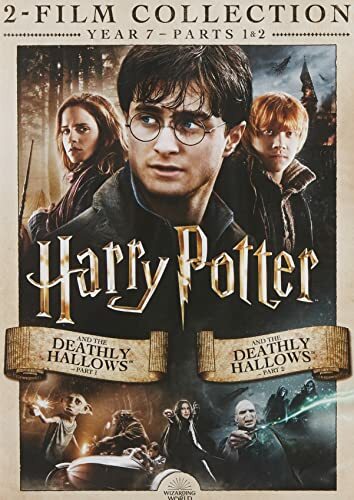 Part 1 begins as Harry, Ron and Hermione set out on their perilous mission to track down and destroy the secret to Voldemort’s immortality and destruction--the Horcruxes. On their own, without the guidance of their professors or the protection of Professor Dumbledore, the three friends must now rely on one another more than ever. But there are Dark Forces in their midst that threaten to tear them apart. Harry’s only hope is to find the Horcruxes before Voldemort finds him. Part 2. In the epic finale, the battle between good and evil forces of the wizarding world escalates into an all-out war. It all ends here. Megan’s super normal suburban existence is filled with friends, pom-poms and rah-rah enthusiasm until her parents suspect that she may be showing deviant tendencies. Tanner and Brent go through high school being secretly in the closet. Brent longs for the spotlight and plans to come out in order become popular as the newest must-have ₁accessory₂: The G.B.F. (Gay Best Friend). Tanner would rather fly under the radar, but when he is outed instead of Brent, the two boys become frenemies. The three most popular girls in school launch an all-out social war to win Tanner's status-enhancing friendship and Tanner must choose between popularity and true friends. Miranda, editor of "Runway" magazine, is a terror to everyone around her. Her first assistant strives to please her, but can’t quite pull it off. Enter Andy, a young woman who knows nothing of the fashion industry and has never read the magazine. Nonetheless, Miranda, hires her as second assistant. When Miranda demands that she obtain the next unpublished Harry Potter manuscript, it forces Andy to dig it up in order to please her boss. 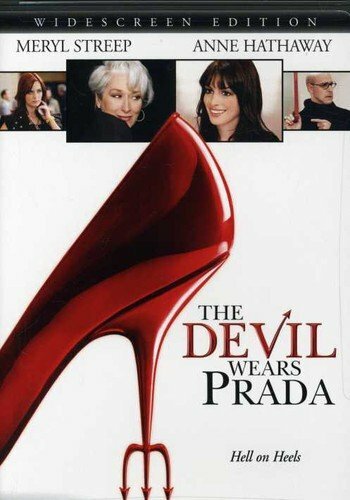 With the help of one of the magazine’s fashion editors, she gets a complete makeover and new security, and as she is whisked away to Paris with Miranda, Andy faces all of the glamor that could be hers and is forced to make the decision of where she wants to be in her life. A behind-the-scenes look at Vogue magazine (U.S.) as editor-and-chief Anna Windtour and her staff prepare the September 2007 issue. 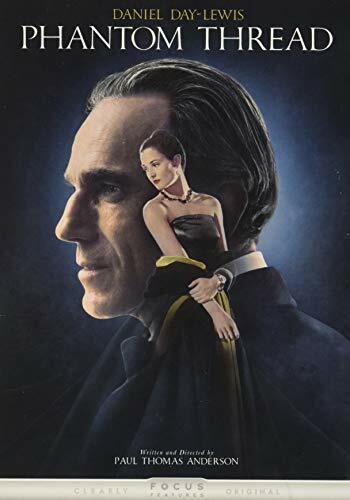 Set in the glamour of the 1950’s post-war London, renowned dressmaker Reynolds Woodcock and his sister Cyril are at the center of British fashion, dressing royalty, movie stars, heiresses, socialites, debutants and dames with the distinct style of The House of Woodcock. 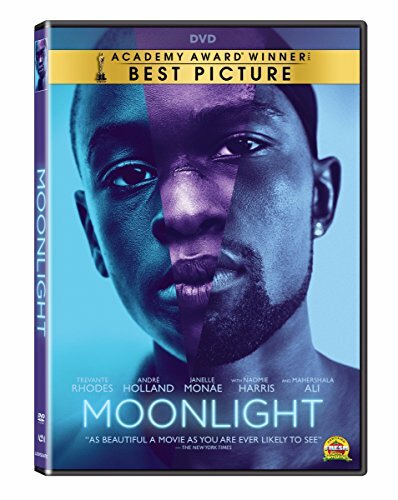 Women come and go through Woodcock’s life until he comes across a young, strong-willed woman, Alma, who soon becomes a fixture in his life as his muse and lover. Once controlled and planned, he finds his carefully tailored life disrupted by the scariest curse of all ... love. 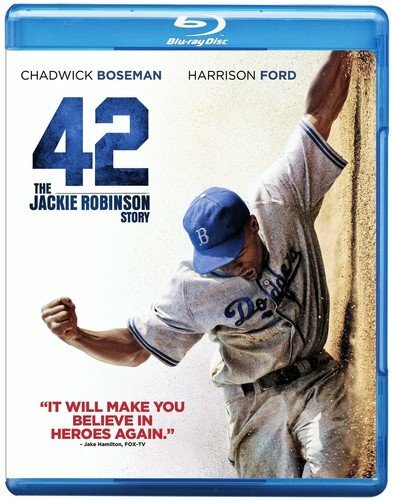 In 1943, a washed-up ballplayer is hired to coach in the All-American Girls Professional Baseball League while the male pros are at war. Reluctant at first, he finds himself drawn back into the game by the heart and heroics of his team. Based on a true story. Inspired by a mysterious voice, Iowa farmer Ray Kinsella constructs a baseball diamond in the middle of his cornfield. 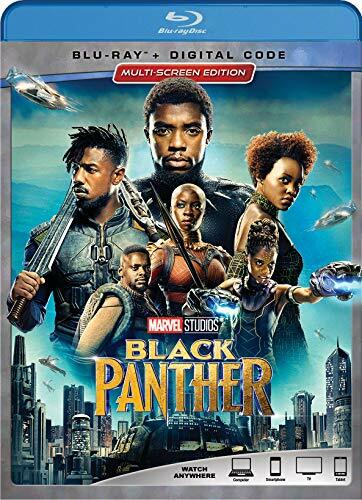 When Tony Stark tries to jumpstart a dormant peacekeeping program, things go awry and Earth’s Mightiest Heroes, including Iron Man, Captain America, Thor, The Incredible Hulk, Black Widow, and Hawkeye, are put to the ultimate test as the fate of the planet hangs in the balance. 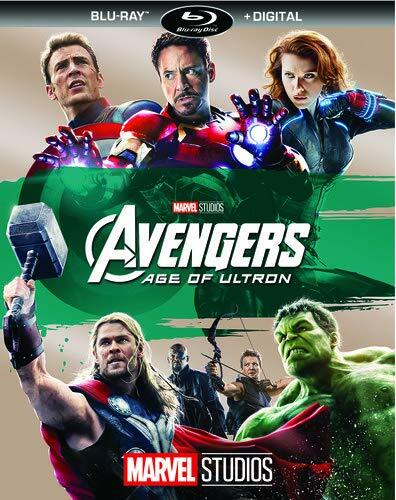 As the villainous Ultron emerges, it is up to The Avengers to stop him from enacting his terrible plans, and soon uneasy alliances and unexpected action pave the way for an epic and unique global adventure. 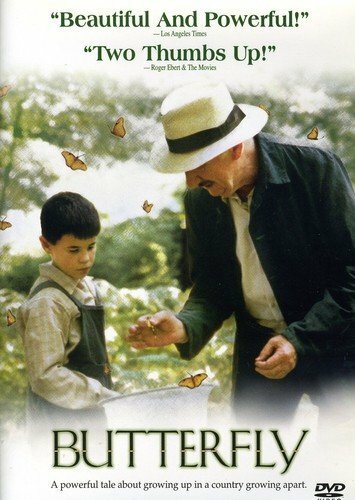 Acclaimed by critics and featuring legendary star Fernando Fernan Gomez (All About My Mother), Butterfly is a heartwarming tale about a young boy growing up in a small Spanish town. Moncho is timid and fearful as he starts school for the first time. 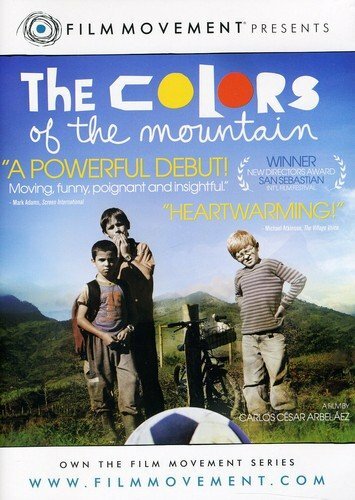 But with the nuturing guidance of his kind and devoted teacher, Don Gregorio (Fernan Gomez), a world of possibilities begins to open up for young Moncho. As the school year comes to a close, however, civil war begins sweeping across the country, forcing the boy's family and community to choose between the fight for freedom and the threat of persecution! 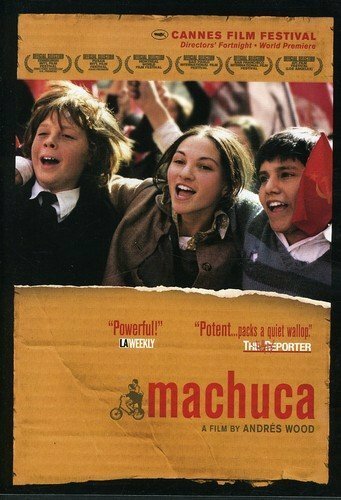 An amazing story of family and friendship during a time of extreme conflict-- you're sure to enjoy this magical motion picture.